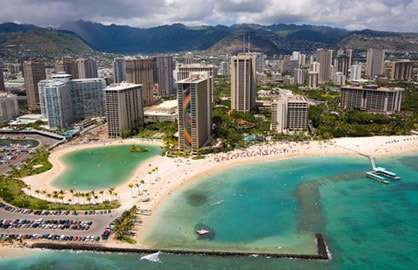 WaikikiBeachRentals.com - STUNNING DIRECT VIEW OF THE BEACH, SURFING AND OCEAN! STUNNING DIRECT VIEW OF THE BEACH, SURFING AND OCEAN! 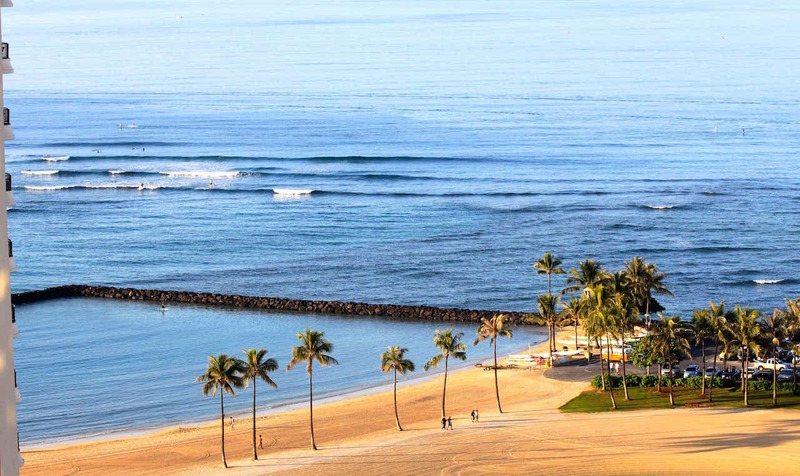 Start your day watching the surfers and all the Waikiki Beach action with your morning coffee. 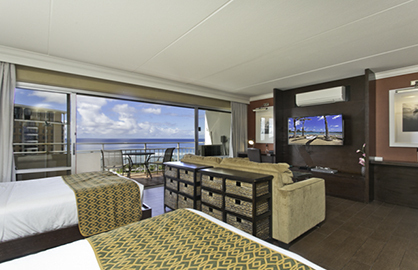 Your spacious lanai is above the pools, and looks directly out onto the beach, lagoon and ocean. 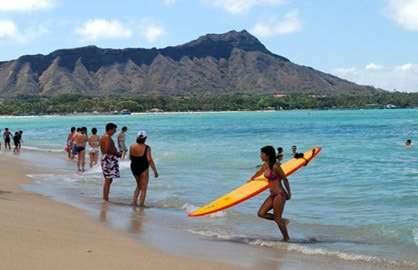 There you and your family can swim or lounge in the pools, take out paddle boards or peddle boats, play in the fresh water Lagoon, or swim in the ocean and learn to surf perfect Waikiki waves. When people think about a vacation in Hawaii -- this is what they think of! 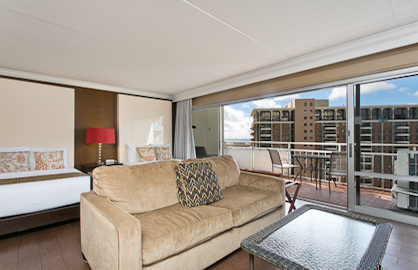 Staying in a place with unquestionably one of the best, direct beach and ocean views in Waikiki. Upgraded and fully equipped 20th floor condo with a full kitchen for your convenience and enjoyment. 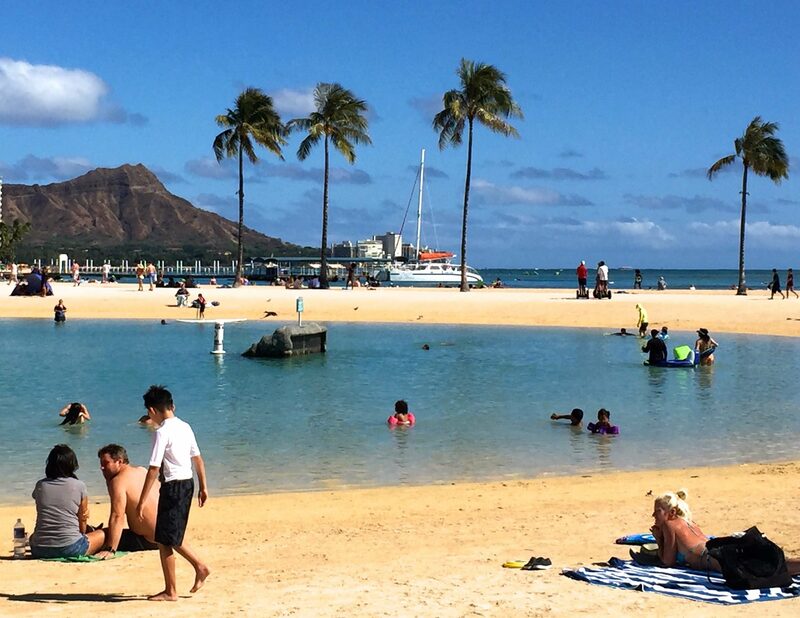 Spend your day swimming, sunning, exploring North Shore or snorkeling at Hanauma Bay, then return to your Hawaii home where you can relax on the lanai again, with your favorite drink or munchies. Gaze at the sparkling, sunlit ocean by day, or listen to the waves at night. Or enjoy the pools below you. Watch the wonderful Friday night Fireworks Show. 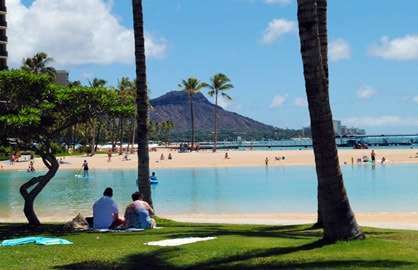 Sounds of a nearby Luau and lively music fill the air. 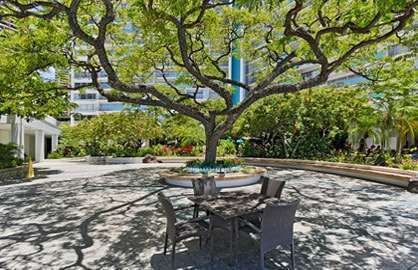 Enjoy popular Cinnamon's or the Aroma Cafe in the open air Lobby area, surrounded by greenery and a water feature. 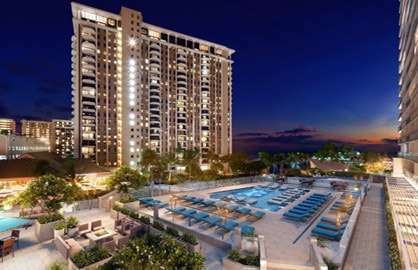 This highly desired, luxury condo has everything the traveling businessman, families, friends or couples would need. For comfortable sleeping,there are 2 double beds, and a queen size sofa bed in the living room area. Recently upgraded hard wood type floors and custom bamboo/poly blend tiles have been installed on the lanai add extra comfort and styling. High speed internet, flat screen TV with HDMI, DVD, full kitchen with stainless steel appliances, granite bathroom and a comfortable living room area for relaxing. 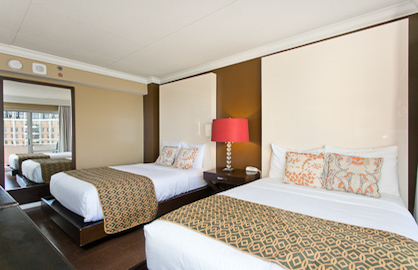 We try our best to outfit the unit with everything you would need to make your stay in Hawaii the best vacation you have ever had. 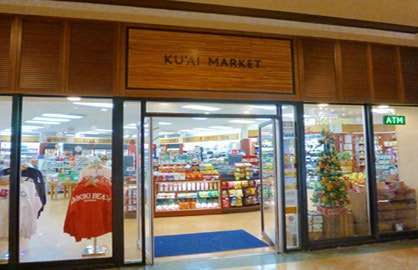 There are also a convenience store and other shops downstairs. Laundry facilities on same floor. 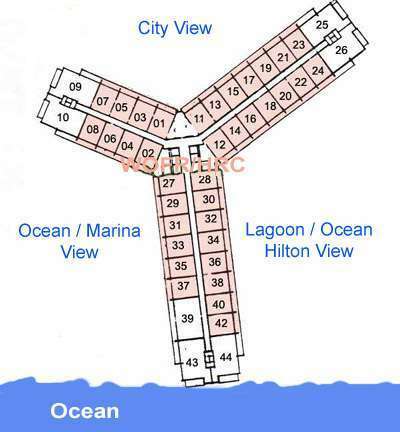 Walk outside to the Pools, the Lagoon, Beach or Ocean for fun in the sun. 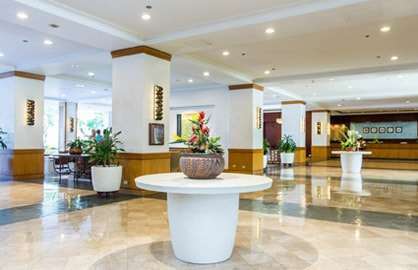 Take a few minutes to walk to Waikiki shopping or activities, or the large, world-class Ala Moana shopping center nearby. Visit the Polynesian Cultural Center for their marvelous show and Luau feast, and the Dole Pineapple plantation for a delicious Dole Whip treat. 2 Double Beds with Views! Watch the Action or Be Part of it! For earlier checkins, see our Early Check In Options. 11 a.m. 14.962% 2 nights if same day as another check in or check out, otherwise 3 nights. See our all unit calendar to check. 134.00 30% to reserve dates. Remainder due 30 days before arrival. Ilikai 2016 - We left unit 2016 at the Ilikai ! We didn't want to leave - the location is amazing and the view was breathtaking! The whole process from booking in to departure was super easy - have recommended to friends and family and want to come back SOON!! 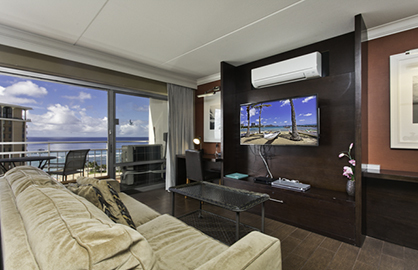 Ilikai 2016 - Aloha - I had the pleasure of staying in this condo for a week from 28 Oct to 4 Nov 2017. 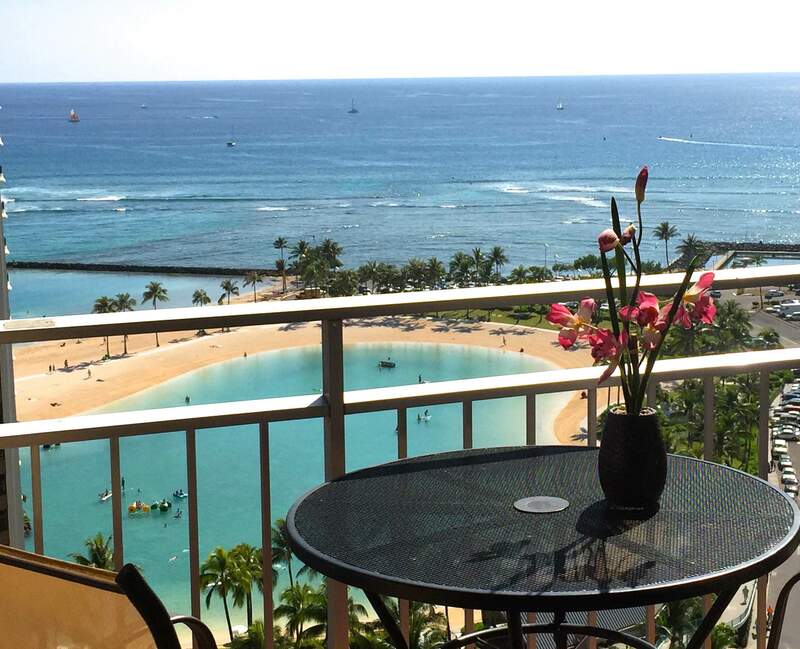 It is a very clean and tidy condo with a balcony that has amazing views over the two pools at the Ilikai, across to the lagoon and the ocean, and a slightly obstructed view of Diamond Head. 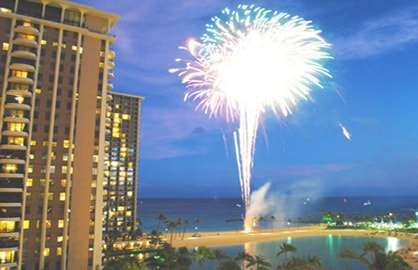 You get a ringside seat to the nightly luau at the Hilton Hawaiian Village and for the Friday night fireworks at the lagoon. There are 4 chairs and a table for use on the balcony. It was great to turn on the air conditioning on the warmer days when we returned from shopping or the beach. But opening up the huge glass sliding doors every morning was a great way to start the day. The condo has two comfy double beds and pillows. I was holidaying with my sister and sister in law and they chose to share a bed rather than use the sofa bed, so I can?t comment on the comfort level of that but the sofa itself was comfortable. 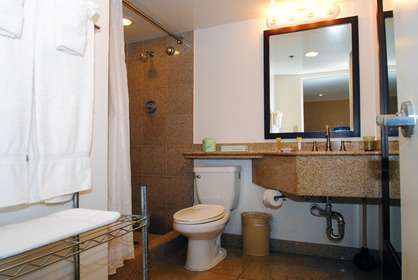 The bathroom was stocked with plenty of towels and two beach towels for our use. We had our own anyway so didnt need to use them but they were of a good size. 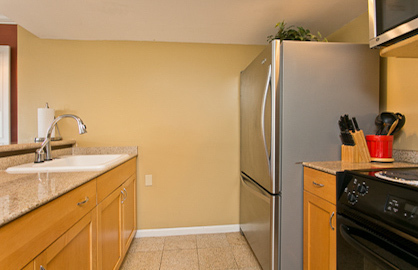 A generous fridge stores all your groceries and a full size oven and microwave meet your cooking/reheating needs. We ate out so didnt use this, but could see if being used on a longer stay. The wardrobe had plenty of hangars and a set of 12 drawers was plenty of space to unpack our suitcases. There are two washers and dryers on each floor - $2.50 in quarters will do a generous load of laundry and same again will get it dry for you. I highly recommend this condo as a great place to stay and will definitely be rebooking in the future. Mahalo! 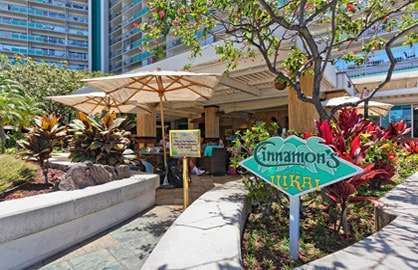 We thoroughly enjoyed our stay in Ilikai 2016 in the Ilikai! Morning coffees and breakfast on the Lanai watching the swimmers and the surfers below. It was wonderful having such an incredible view from our home away from home. 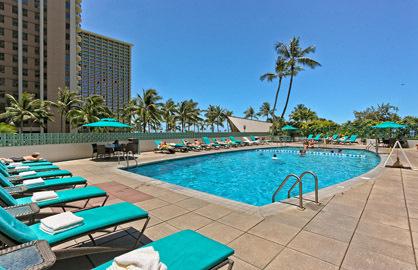 Swimming in the lagoon and the ocean or just lounging by the pool and soaking up the sun. Visiting North Shore and Shark's Cove, visiting the Dole Plantation and going whale watching :-) Coming back to our place was simply a continuation of a great vacation. We could relax and cook when we felt like it. 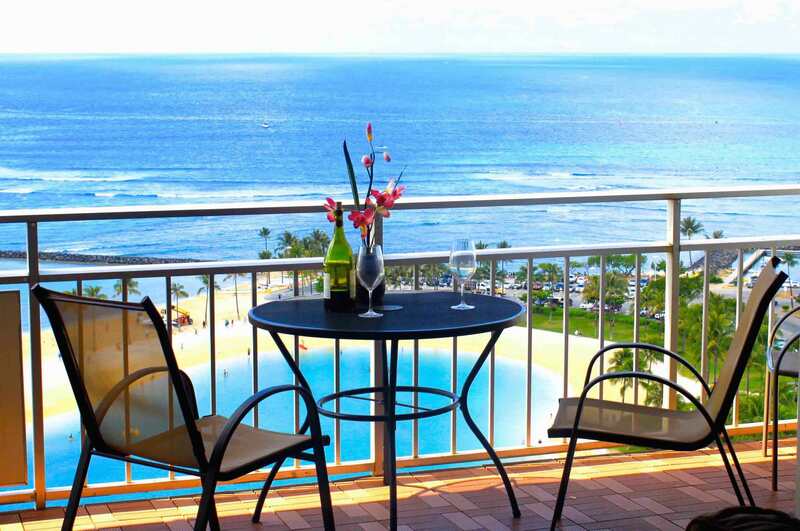 But most of all, we could always look out on the lagoon and the ocean with all its action both from inside the condo or on the lanai. This view was so great, and made all the difference to our enjoyment. 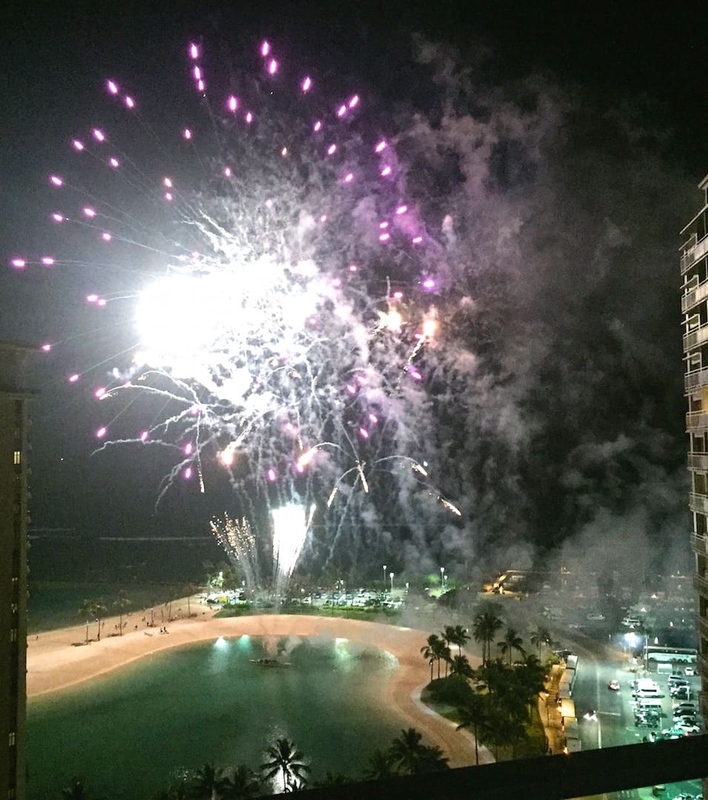 We watched the Fireworks on Fridays and listened to (and watched) the evening Luau music. The spirit of Aloha is all around you. 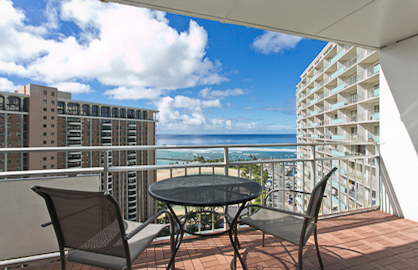 The Ilikai is iconic; our condo had everything we needed, and the sights and sounds it gave us were spectacular! We will be back. We just stayed in above Ilikai unit 2016 and enjoyed it very much. 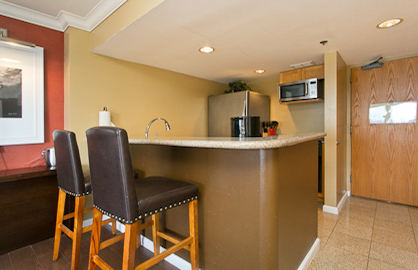 The condo had everything we needed and we were delighted with the convenience. We would definitely book this unit again and have already told several friends about it. Thank you for the effort you put into making this such a comfortable condo! 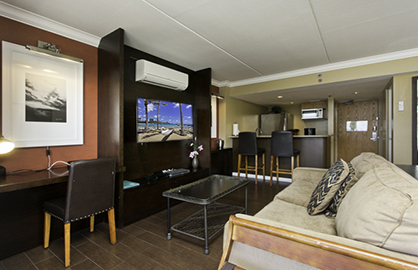 Ilikai 2016, well presented unit with nice furnishings & well equipped kitchen. Great views & within walking distance of just about everything. We would definitely stay here again. Mahalo! We really enjoyed our stay in unit 2016. It was very clean and everything was just as pictured and described on the website. The view was incredible. Appliances and AC worked great. There were plenty of clean towels for us. Thanks again! We just returned home after our beautiful vacation in Hawaii. 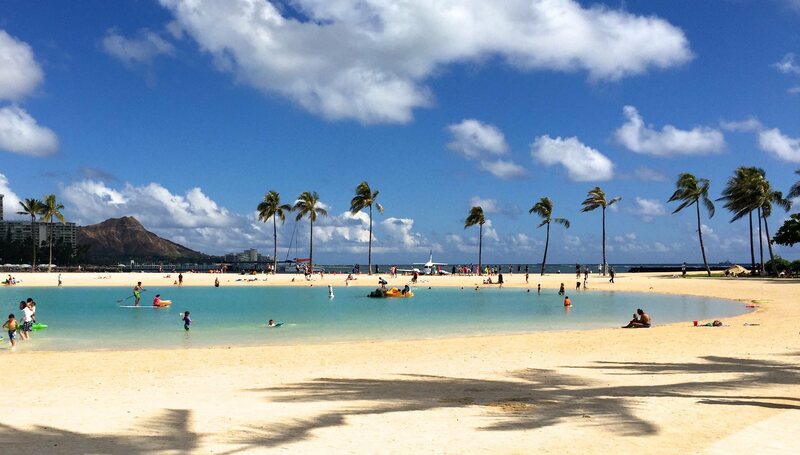 Our unit was in a perfect location and we could see everything happening on the beach, lagoon and the Hilton Hawaiian stage. One night we saw a Hawaii 5-0 segment being filmed. The next night the most spectacular fireworks and when we went to sleep at night we could hear beautiful Hawaiian music in the distance. If there was anything we required Brett or Scott made sure it was supplied. When we got to the airport we told some ladies from Winnipeg about our Ilikai apartment and they said they are booking next year. We will be back next year for sure. Mahalo! We had a wonderful time and the unit was perfect. The views from our room was awesome- in fact even the locals loved our view because we saw s o many brides and grooms posing for their wedding pictures as we watched from our balcony. Being at the start of Waikiki was perfect- we rented a car so it was so easy to drive in and out. The valet service was excellent- the attendants must have run to get our car each time since they brought our car up so quickly. The location was perfect- so close to all ones needs. It is I who needs to Thank You! We will de finitely return to the Illikai. My wife and I were very pleased with our stay at the Ilikai. Everything was so easy. It was like we lived there! No hassels with the fr ont desk. We walked to our unit, entered the code on the keypad and walked on in. The room was great for us. Near the beach and good restaraunts. We didn't have to rent a car. We chose to one day to go up north to the country. The rental place was about a block from the building! Easy, easy, stress free vacation. We will definately come back.